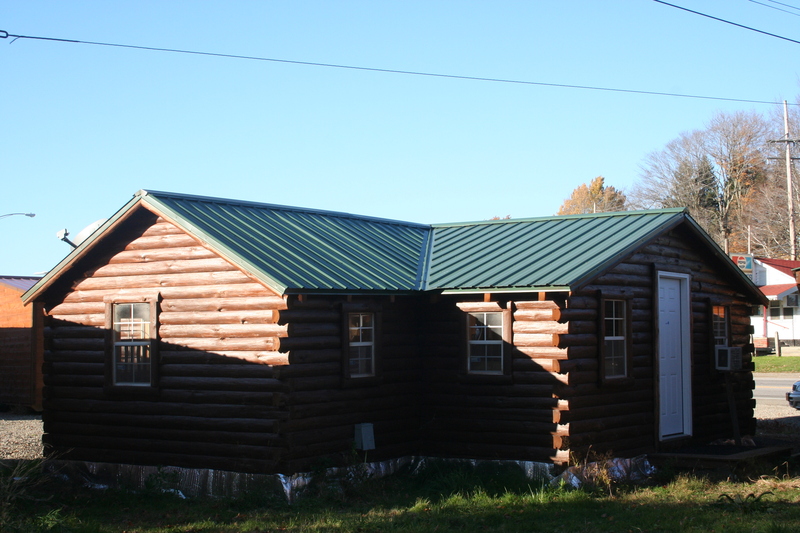 Get the Shed, Garage, Log Cabin you want -- free delivery! Free delivery to your home or business within 40 miles. 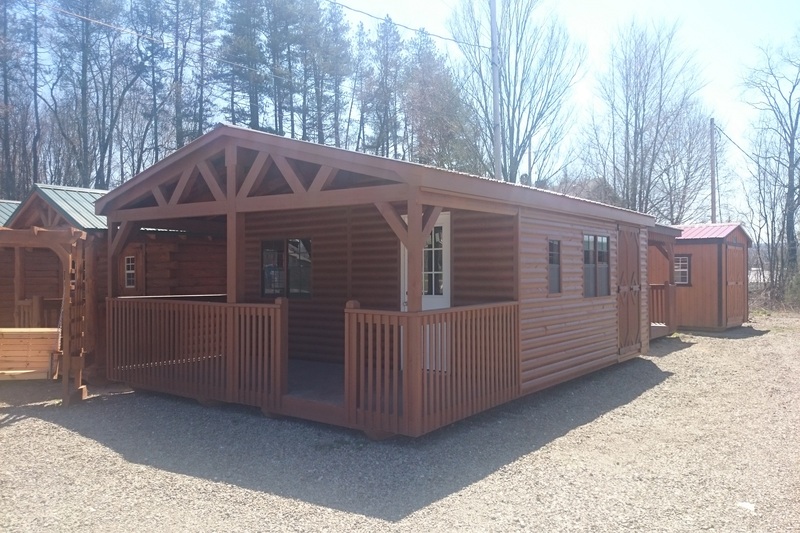 Come by to see if we have the shed, garage, log cabin, and furniture your looking for. 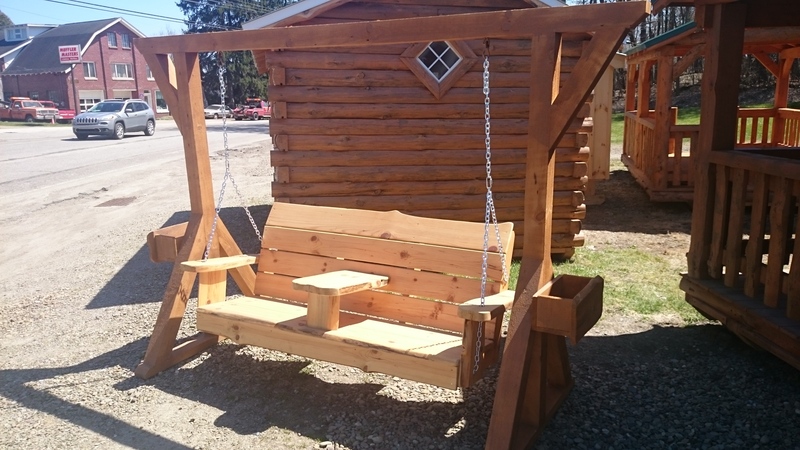 Have a specific idea of a shed or log cabin in mind? 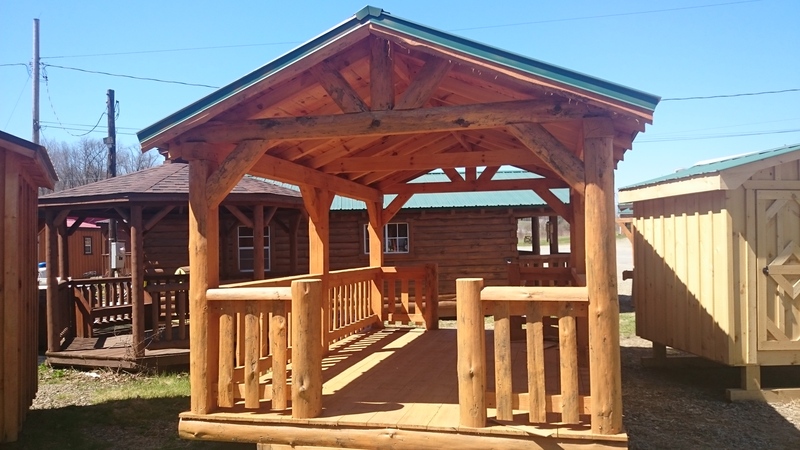 We can even build on site if necessary. We'll deliver sheds and garages free to you within a 40 mile radius of Sheds of Waterford. Financing is available. 90 days is the same as cash upfront -- go up to 54 months! Two Stories now available. Build your own perfect camp or cottage. Sheds are built with all kiln dried wood. All display sheds on site $100 to $200 off! Call or Text 814-881-5990 now! Come by to see us! Sheds of Waterford wants to be your shed dealer because we ARE the best in town! We have been at this location for 16 years. Stop by for a brochure!